AIMA has released the MAT 2019 Admit Card on its official website, candidates are advised to download the exam hall ticket online. Candidates are advised to check their admit card available on the official website. Guide to download MAT 2019 Admit Card is mentioned above. AIMA has released the MAT 2019 Admit Card on its official website, candidates are advised to download the exam hall ticket online. Here you will get the direct link to download the MAT 2019 Examination Admit Card. 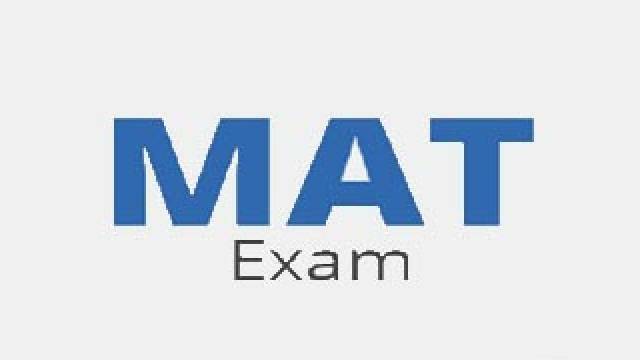 Guide to download MAT 2019 Admit Card is mentioned below. Step 1: Visit the official website mat.aima.in. Step 4: Download MAT 2019 Admit Card. Click Here To Download Your MAT 2019 Admit Card. Note: The entire team of safalta.com wishes All The Best to all the candidates for their MAT 2019 Examination.